1TB is big for a phone but when it comes to 4k movies, that’s not a lot. Storing a lot of data can make your phone runs slowly. Searching for your recorded videos, captured images may take much longer time. Chances are we all have computer that can hold a lot more spaces. I have a PC that has 1TB external HDD, 2TB SATA HDD and that’s more than enough. My phone, sadly has only 16GB. Sometimes I don’t want to watch movies on my PC, I want to watch them on my phone. As you can relate, 16GB of internal storage is too little, especially when I don’t have a SD card slot. What if you can access all the files on your PC from your phone? You can lay back on your bed and enjoy the movies without worrying about waiting hours to copy the big media files between computer and phone. Well, that’s actually possible and very easy. 1 How to access movies, music, books, files on your PC from your phone or other devices? 1.1 Now, let’s get start with step 1: Install XAMPP on your PC. How to access movies, music, books, files on your PC from your phone or other devices? Both your phone and your pc (Mac) must connect to the same wifi network. Now, let’s get start with step 1: Install XAMPP on your PC. 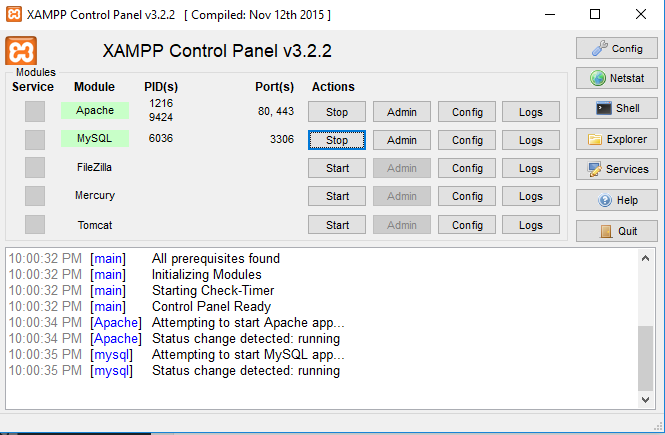 Downloading XAMPP is free and easy. You can download it here. After that, you can run and install that program. It is recommended to keep your UAC settings at the lowest level. As you can see, I have both Apache server and MySQL server started. However, you only need to click on the start button at the right of Apache. In the screenshot above, Apache was started successfully. Notice that, you must not create the MEDIA folder. The mklink command will create that folder for you. 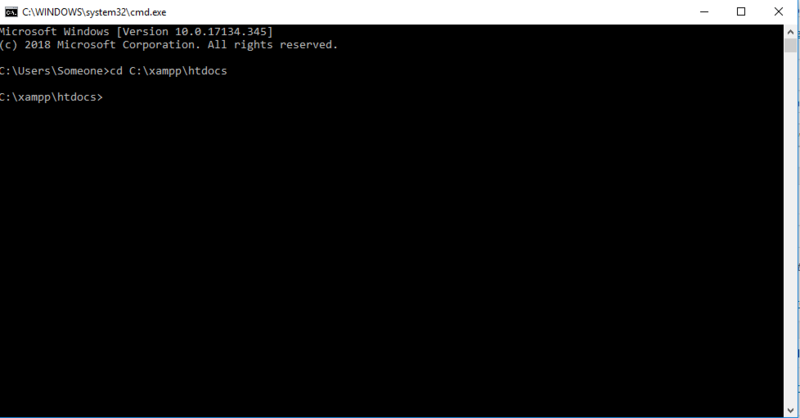 Now, you have successfully created a symbolic link to your media folder inside the htdocs fodler. As you can see, I have one movie file. I can click on that to start enjoying the movie. 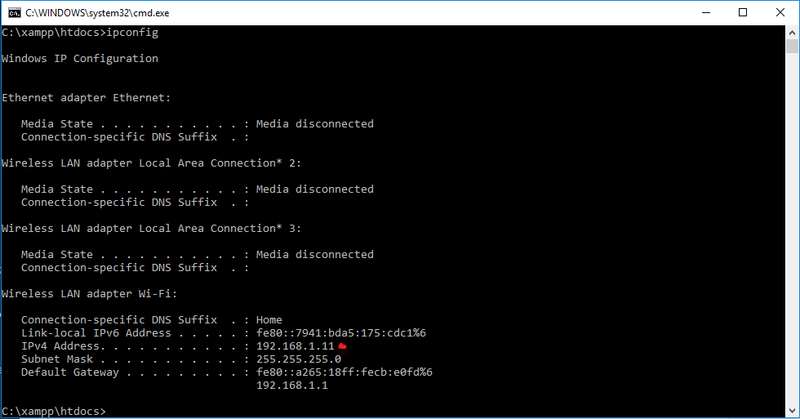 This method works only when your phone and your PC connect to the same WiFi network. It’s a great convenience when your phone doesn’t have much space and you want to access to the library of entertainment on your PC. If you have any questions, please let me know.